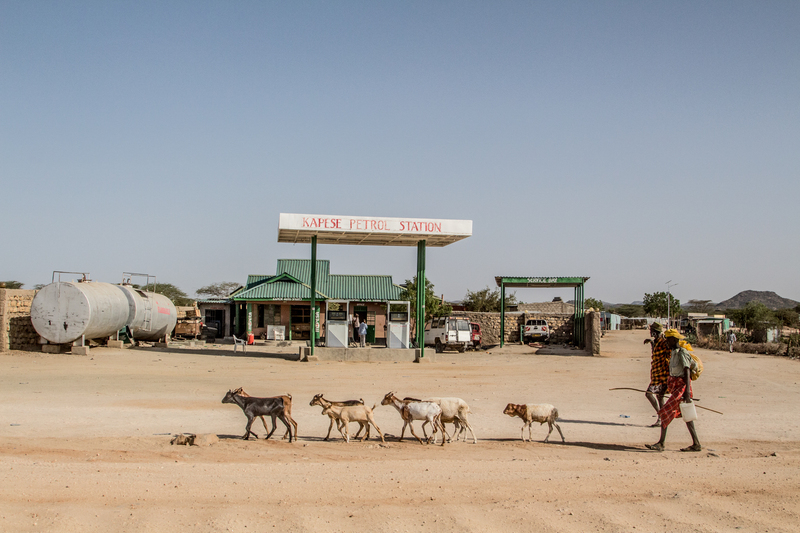 Roads, belts and corridors: what is happening along Africa’s eastern seaboard? The eastern seaboard of Africa from Kenya to Tanzania to Mozambique has become a major focus of attention. The ports – from Bagamoyo to Beira – are seen as the gateway to Africa, a place where great riches can be found. Such ports, and the road and rail links that connect them, are now being redeveloped at a frenzied pace. Much of this is about mineral export, but agriculture is part of the picture too, as a number of the new (or often revived) corridors are seen as ‘agricultural growth corridors’, a term on the lips of many ambitious planners and investors. 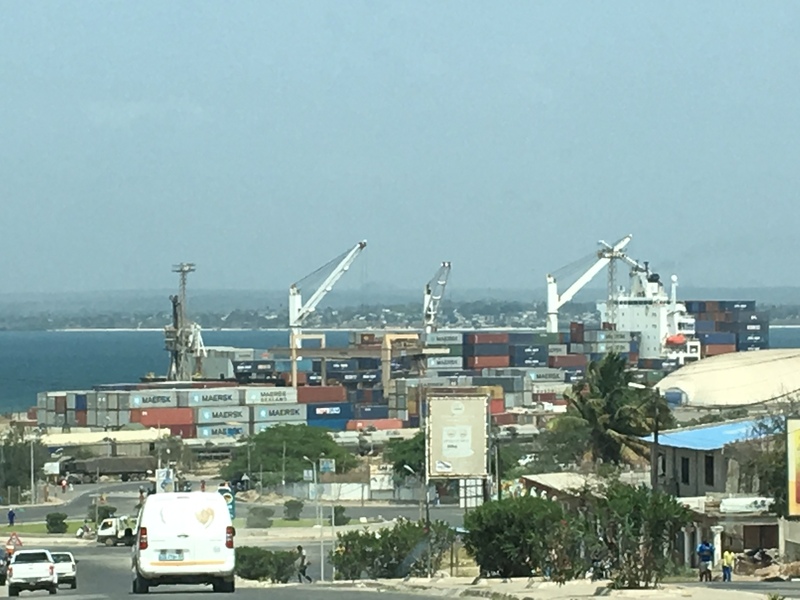 Eastern Africa’s ports are also vital staging posts in China’s massively ambitious ‘belt and road’ initiative to connect to the rest of the world. The maritime ‘roads’ across the India Ocean, connect to ‘belts’ that stretch across Asia to China, and through Africa and Europe. The Chinese vision, promoted enthusiastically by President Xi Jinping, is one of an interconnected world, supported by the best of Chinese infrastructure, providing new opportunities for profitable exchange and market-driven export-based development. For the sceptics this is a replaying of colonial exploitation; imperial ambitions in a new age with new loci of commercial power. An interest in the eastern seaboard of Africa is of course not new. 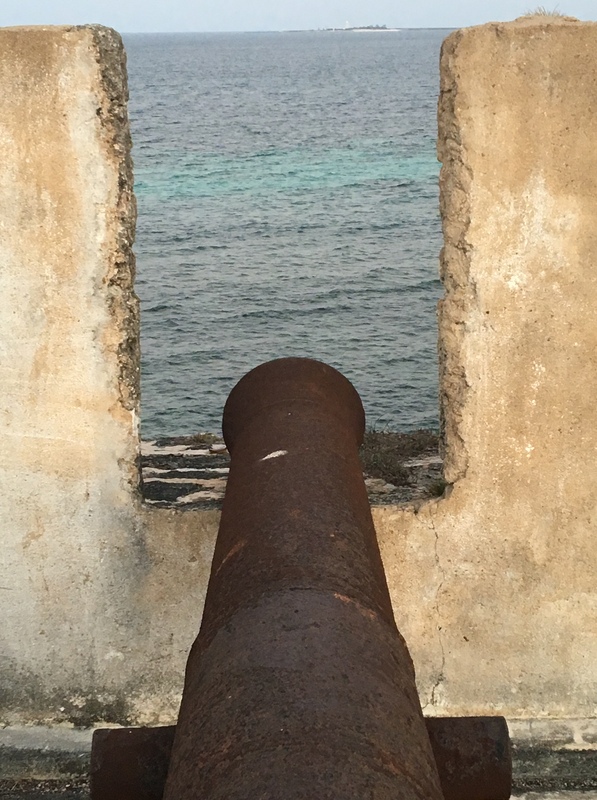 The ports, roads and rail links of played other roles in previous eras – from the slave trade to colonial extraction. For those with strategic geopolitical interests in the region, not least India who sees the Indian Ocean as important militarily and economically, recent developments have major implications. The Nacala corridor: more than coal? I recently spent a week in Nampula province in northern Mozambique. This is the location of the Nacala corridor, which stretches from the coal mining region of Tete through southern Malawi to the port of Nacala. The visit was part of a project, led in Mozambique by Euclides Gonçalves, on the political economy of agricultural growth corridors in eastern Africa. It is a small component of the new DFID-funded APRA programme, which has just produced its first Working Paper by Rebecca Smalley on this theme. The Nacala corridor has been the subject of much controversy around the Prosavana project, a trilateral development cooperation project involving Brazil, Japan and Mozambique, discussed in earlier work on China and Brazil in African agriculture. In its early incarnations Prosavana was aiming to roll out massive agricultural investment projects along the corridor, focusing on Brazilian investment and expertise, replicating the much hailed success of the Cerrado in Brazil. These grand plans however unravelled through a combination of organised international opposition, collapsing commodity prices, the Brazilian political crisis and the plain fact that investing in large-scale agriculture in Africa is incredibly difficult, requiring very deep pockets given the risks. Now things have moved on. The grand plans – at least in their original form – have been put on hold, but there is much happening below the radar. The rail line carrying coal from Tete is fully functional, as is the new port facility at Nacala. There is a new airport at Nacala and the road is in good shape. Land is cheap, good quality and relatively plentiful, and the processes for transfer of ‘DUATs’ from communities to investors is relatively straightforward, as long as some bureaucratic and consultation hoops are jumped through. Locally and nationally there is much political will supporting external investment from the Mozambican party-state, seen as a way of generating growth in a poor part of the country prone to supporting opposition groups. As a source of patronage and backhanders no doubt there are other incentives too. At one level the corridor to the new Nacala port facility, established on the other side of the bay to the original Nacala port, is only about exporting coal. Vale, the huge Brazilian conglomerate, has invested millions, now in partnership with Japanese investors. The rail line is increasing freight capacity, although local passengers have limited opportunities to use the railway and local villagers must wait ages for long trains to pass as the rail line cuts through their lands. Others are involved too. For example, Chinese construction companies are also involved in infrastructure development. With improved facilities in the original port, and the potential, as yet unrealised, for the railway to be used for more than coal and the odd passenger train, others are eyeing up the region too. From established agribusiness operations, such as Rift Valley Corp’s Matanuska banana operation near Manapo, to smaller, more prospective investors in agriculture from Brazil, South Africa, Portugal, India, Jordan, Canada the US and more, the corridor appears to be generating interest, although not at all as part of a coordinated grand plan. Such investments are often supported by international ‘aid’ funds that help to ‘de-risk’ investments or provide opportunities for cutting costs (such as the use of Brazilian tractors supplied through the More Food International programme; again the subject of earlier research being continued under APRA). Local farmers may benefit too. Such operations generate employment opportunities, although the labour conditions are poor, and they may not benefit villagers in the immediate locality. 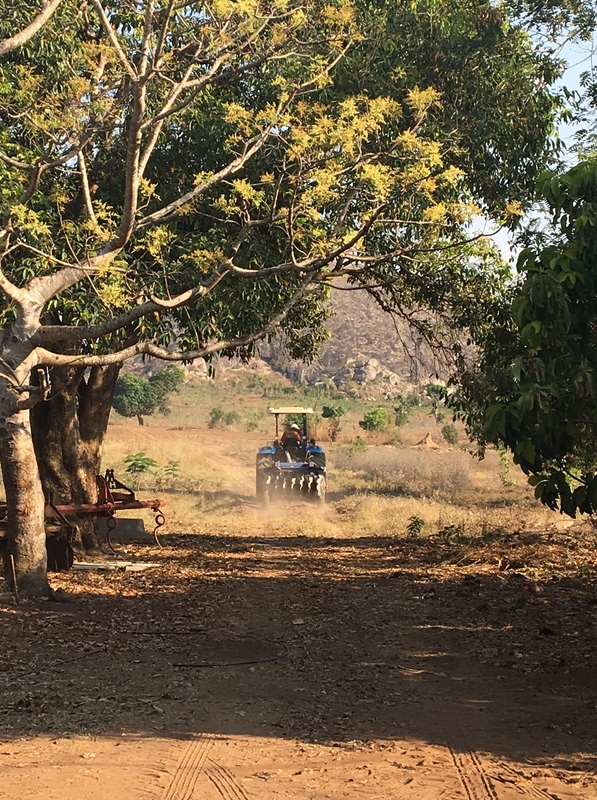 Outgrower arrangements are often mooted as part of improving local relations, a model heavily promoted earlier by AgDevCo in the Beira corridor as part of a UK aid programme, but many fail because generating export quality, regular supplies in sufficient quantities is seriously tough. Local players are also jumping on the corridor bandwagon, with government officials and business people investing in land, and linking up with new external investors. It is a highly dynamic situation that the research is only now starting to examine. Corridor investments clearly provide much needed infrastructure in locations that have been marginalised, and remain extremely poor. But who will benefit? 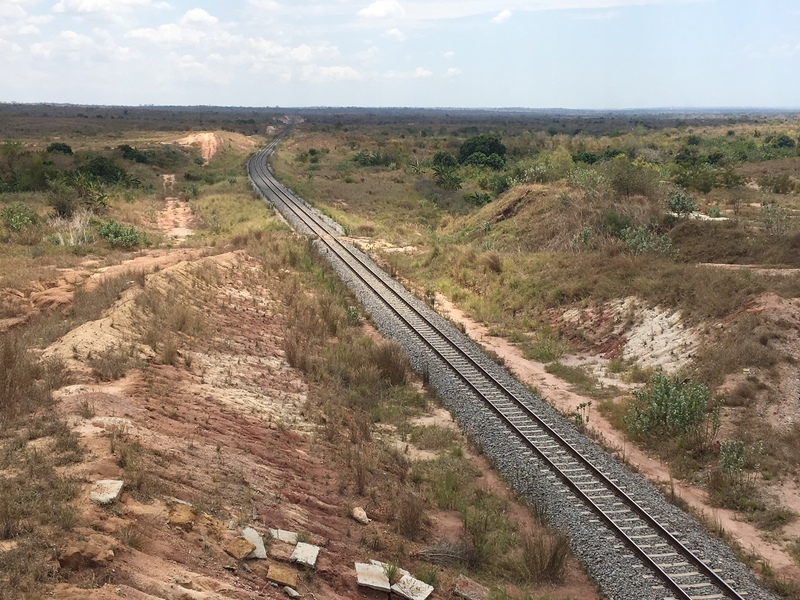 An extractivist regime that sees the corridor merely as transport route to export natural resources (in Nacala’s case coal) may see limited local benefits, as the rail line acts more like a ‘tunnel’ connecting mine to port, with little interaction with local people and economies along the way. A more integrated corridor development may yet emerge, however, as the corridor becomes an attractor for economic activity that spreads out as a network, rather than an isolated, linear connector. For this to happen, as in the old ‘growth pole’ model, other economic activity has to be attracted, and the benefits of infrastructure development shared locally, and also more widely. In this case to the hinterlands of the eastern seaboard, across regions to the landlocked countries of Malawi and Zimbabwe, for example. But, even if such wider activity happens, some will appropriate the spoils more than others. As in other areas where rapid economic transitions happen through land investments, there is plenty of room for speculation, patronage and deals that create new elites, excluding others. 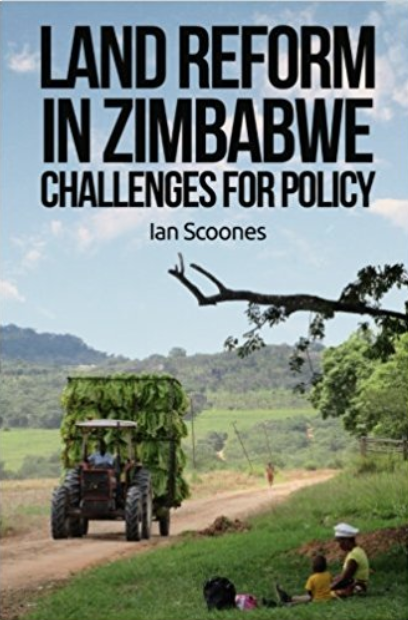 Political economy really matters, and in contrast to much existing research on growth corridors that focuses on the ‘business case’ and the sequencing of infrastructure, this is the emphasis of our research in Mozambique (Nacala/Beira), as well as Kenya (LAPSSET) and Tanzania (SAGCOT). The longer history of corridors along eastern Africa is one of exploitation and extraction: from slaves to plantation crops to minerals. But how can contemporary investments – which I believe should not be naively rejected – be made to work for the majority, not just the few? This is the underlying challenge, and one our research hopes to investigate, engaging along the way with investors, local villagers and the brokers and intermediaries among state and non-state actors who can make a difference to the way corridor development pathways emerge.